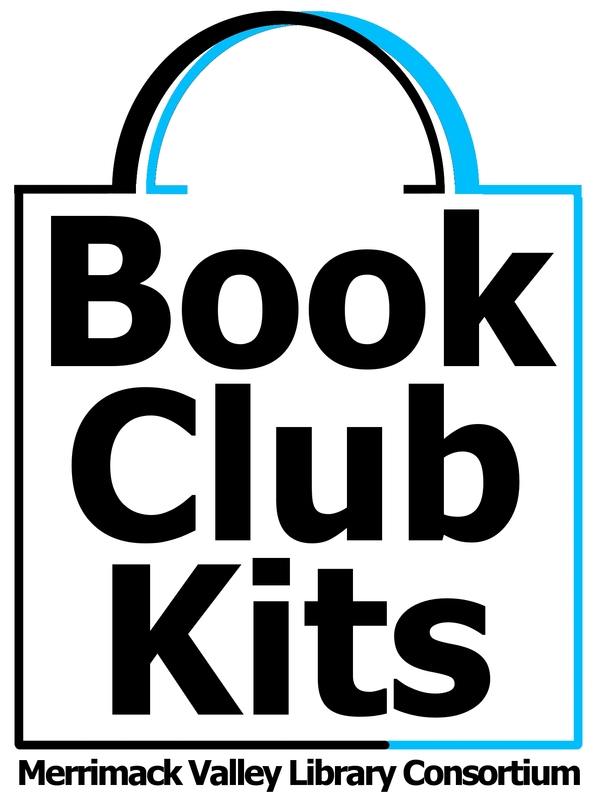 Book Club Kits: the easy way to have a Book Club! Visit http://mvlc.kitkeeper.com to reserve a kit. The book club kit manager at Memorial Hall Library is Gerry Deyermond: 978-623-8421. The Book Club Kit Project is supported by the Institute of Museum and Library Services under the provisions of the Library Services and Technology Act as administered by the state of Massachusetts, by your local library, and by the Merrimack Valley Library Consortium (MVLC).